Google’s Project Ara, which involved swapping working modules in order to remove a bottleneck from the mobile device in order to improve its features and hardware, was thought to be swept under the rug, but thanks to the latest announcement, Google’s modular smartphone is still alive and kicking and will be shipped to developers during the 4th quarter of this year. The company announced that it would be in a position to ship developer hardware to those who need it as soon as Q4 of this year and what’s more is that such developers will have nearly half a dozen swappable modules to play and tinker with. However, what really matters is when Google is going to ship such modular phones to the consumers, who are definitely tired of having to upgrade their smartphones after 12 months and that too at outrageous price tags. Well, turns out that the giant might not have specified a surefire release date of Project Ara phones, but it did state that the first consumer-ready variants of its modular phones are going to be available during 2017, so in between that timeline and this, there’s no a whole lot of waiting that you will have to indulge in. During Google I/O 2016, the company showed off some of the most interesting things, with majority of the focus being on how the public is going to view content in the near future. 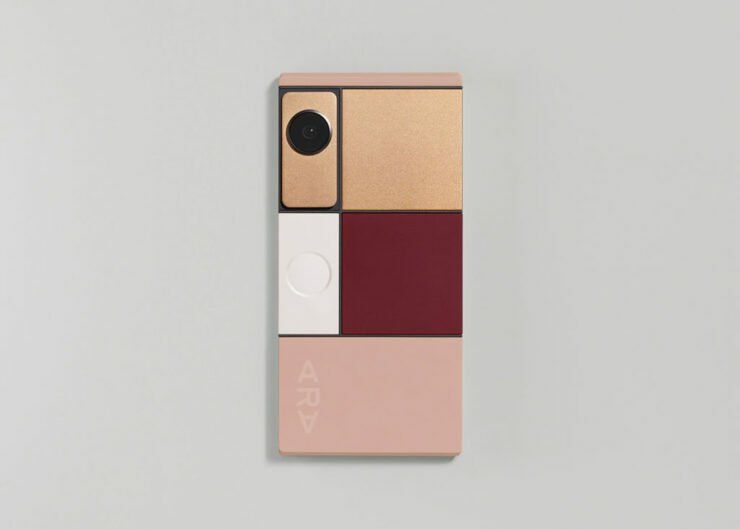 With Project Ara, consumers could purchase a base model of the modular smartphone and swap those modules overtime as they see fit. Using this approach, consumers will not have to spend an exorbitant amount of funds in a single spending frenzy. Instead, if they feel that if a particular component has started to perform way below their requirements, then they will seamlessly be able to swap that particular module and replace it with something better while utilizing less number of funds. We mean to say that how much longer can you continue to pay for flagship phone models that retail for upwards of $700 in some regions. There is even a video provided in-depth of what these modular phones are capable of doing so be sure to watch it and tell us if you’re excited for Project Ara or not.